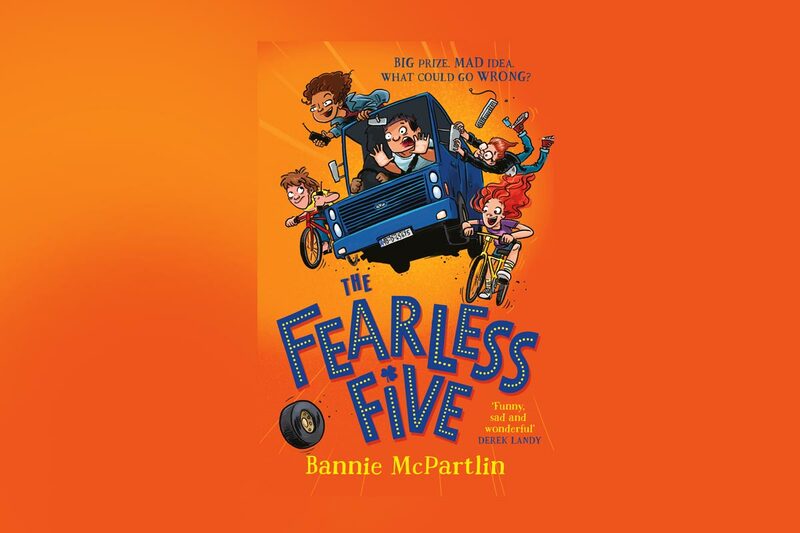 The much anticipated debut Children’s Fiction book by Bannie McPartlin. Easons – Book Of The Month. If you would like to contact Anna or stay up to date with her latest writings….please drop us a line below. International bestselling author Anna has been writing heart-breaking yet uproariously uplifting novels since 2006. In recent years she has turned her attention to scriptwriting for TV serial dramas featured on BBC UK, RTE Ireland and A&E America. Anna’s first children’s book and a labour of love ‘Fearless Five,’ is due to be published by Bonnier Zaffre in May 2019. Anna describes herself as a feeder and a lazy workaholic. She’s happily married to a very loud musician named Donal and is mammy to four spoiled and flatulent dogs.